Rogue Valley Farm to School is proud to present Oregon's premiere multi-sport event, the Siskiyou Challenge, a six-leg multi-sport relay race across beautiful Ashland, Oregon. Join us on April 27th, 2019 as we race towards a stronger food system. Founded in 2009, the Siskiyou Challenge helps our community "race towards a stronger food system" by encouraging folks to live a healthy lifestyle - including by being physically fit and by eating more local farm-fresh foods - all while raising funds for Rogue Valley Farm to School. The event kicks off at ScienceWorks Museum, where road cyclists follow a portion of the Cascade Siskiyou Scenic Bikeway, en route to Emigrant Lake. There, kayakers and paddlers await them for a 3k lap through an oasis tucked amongst the hills of Ashland. Leg 3 leads cyclists on a 30k tour through farms and orchards of our community, tagging the next racers in at Lithia Park. Runners and mountain bikers alike will love the thrill and skill of racing through the famous trails of our watershed, the epicenter of legs 4 and 5. The final leg leads runners through a victorious lap through town back to ScienceWorks, where a party awaits all competitors and spectators. The Siskiyou Challenge is for everyone regardless of age or ability! Racers can compete on a team of 2-6 people or do the entire 46-mile challenge solo. 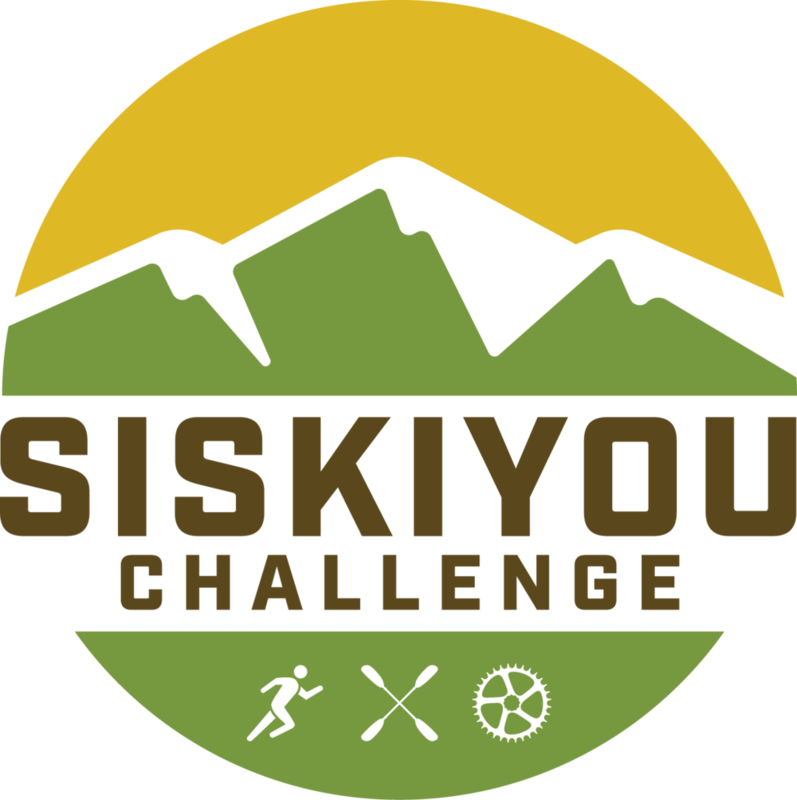 Register your team today by visiting siskiyouchallenge.org! Join Us Off the Race Course! The race would not be possible without the support of our generous sponsors and the dedicated volunteers who gift us their time. Contact Sheila to learn about sponsorship opportunities or Cassidy to volunteer!